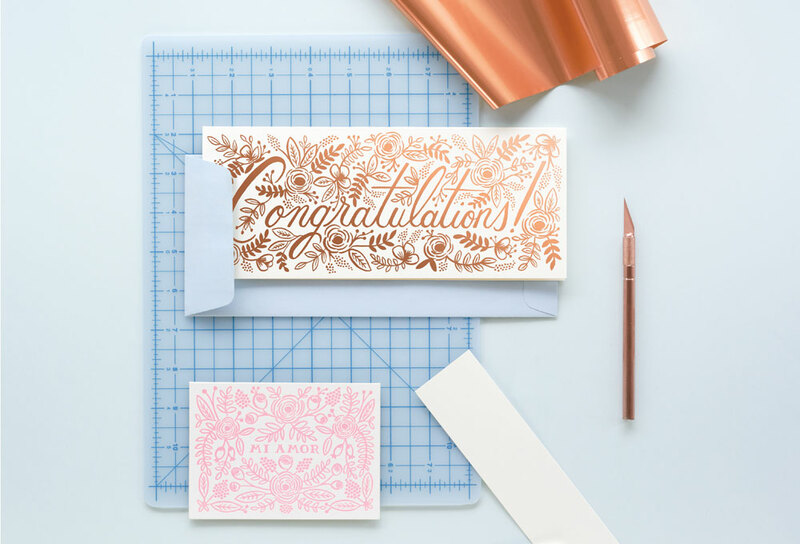 Design Stationery | Rifle Paper Co.
Rifle Paper Co. is a stationery and gift brand based in Winter Park, Florida founded in 2009 and owned by husband and wife team, Anna and Nathan Bond. What began as a small business based out of Anna and Nathan’s garage apartment has quickly grown into an international brand over the last four and a half years. All of the paper products are printed in the USA and assembled by hand in their studio to ensure every product is inspected before packaging and shipping. Using FSC-certified paper stocks with recycled content, environmentally responsible printers, and selecting high quality materials allows for products that are both well-made and beautiful. 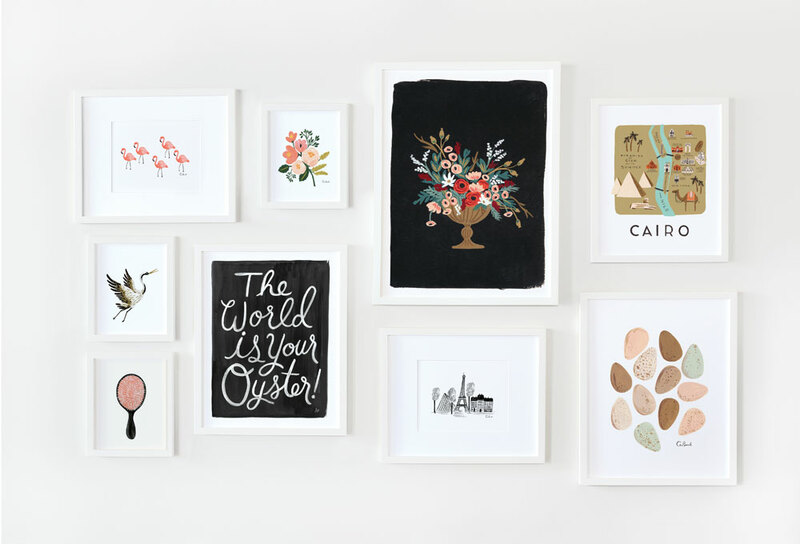 For more information about Rifle Paper Co., please have a look at their website. Have a look at the Rifle Paper Co. collection through the catalogues. 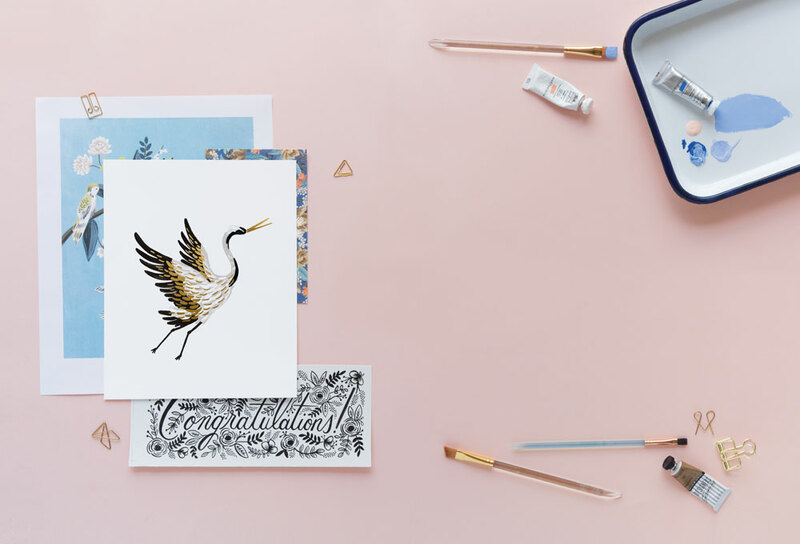 Misc.distribution represents Rifle Paper Co. in the BeNeLux.